Marriages are in trouble. Couples get married hoping for wedded bliss, but they so often end up with wedded blues. What gives? 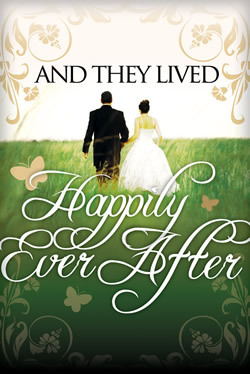 Is "happily ever after" just a pipe dream? In this challenging, 6-MESSAGE series, Pastor Jeff Schreve shares biblical truths that will help couples build a great marriage and experience true and lasting happiness.